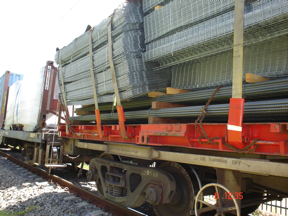 Engistics works with rail providers, equipment suppliers and maintainers on load restraint and transport safety solutions. This covers both rail and road solutions. 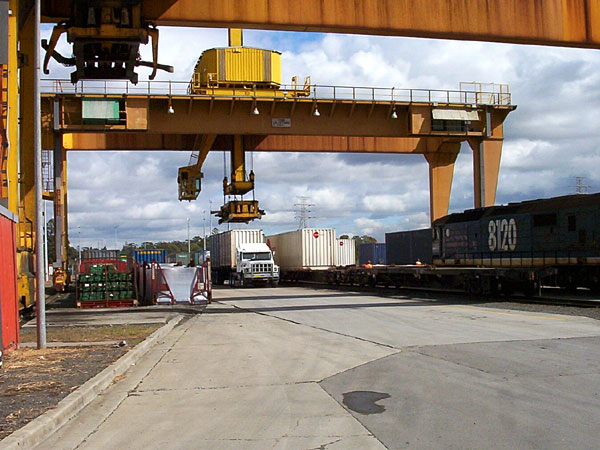 Rail offers excellent opportunities for efficient handling and restraint of freight. This reduces manual handling risks and improves the safety for all that loads pass. Rail transport has different forces to road and sea transportation. Working with rail providers allows Engistics to optimise solutions for this transport mode. Design of efficient transport modules.